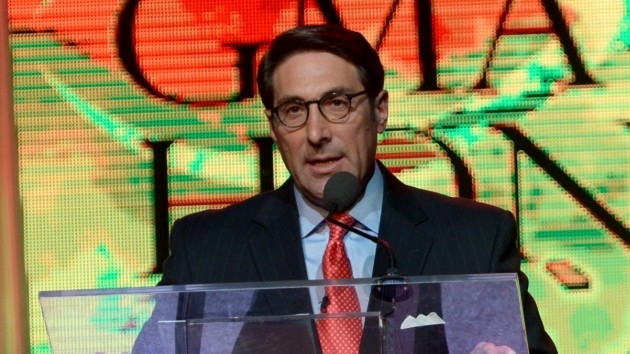 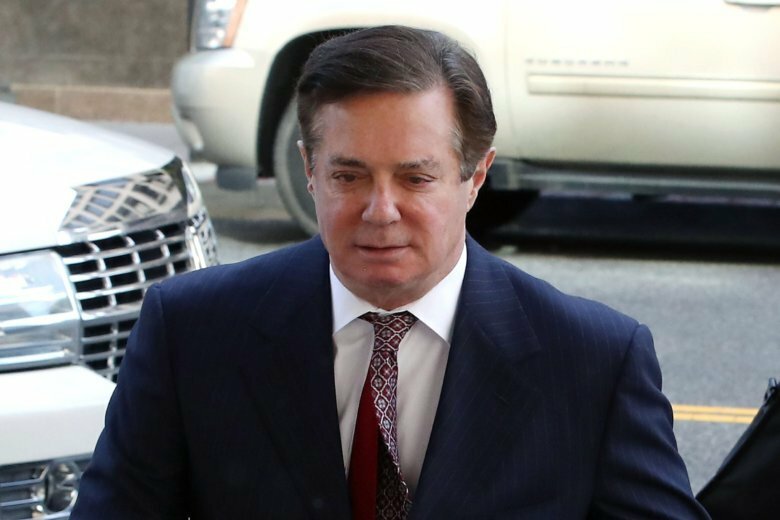 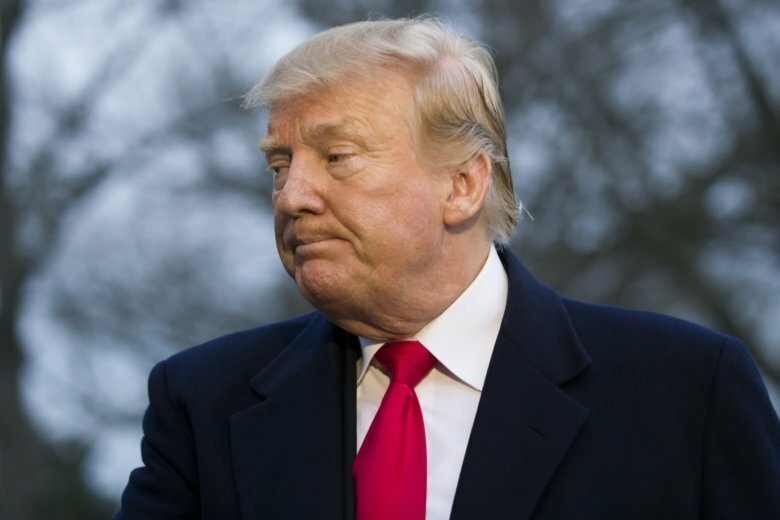 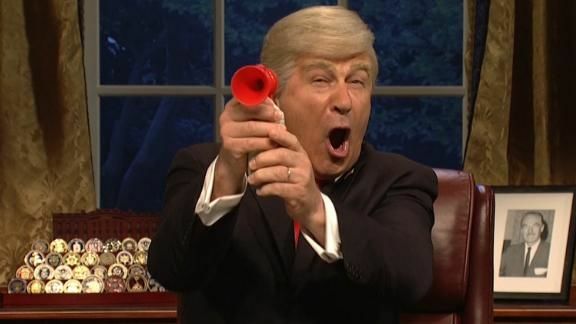 Trump’s personal attorney Jay Sekulow told the ABC News podcast “The Investigation” that the president’s legal team has already begun gearing up for vigorous new legal battles in Washington, D.C., and New York. 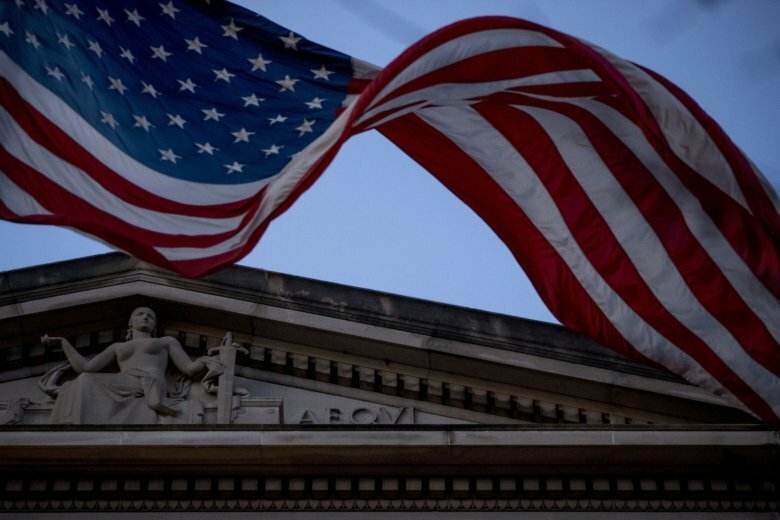 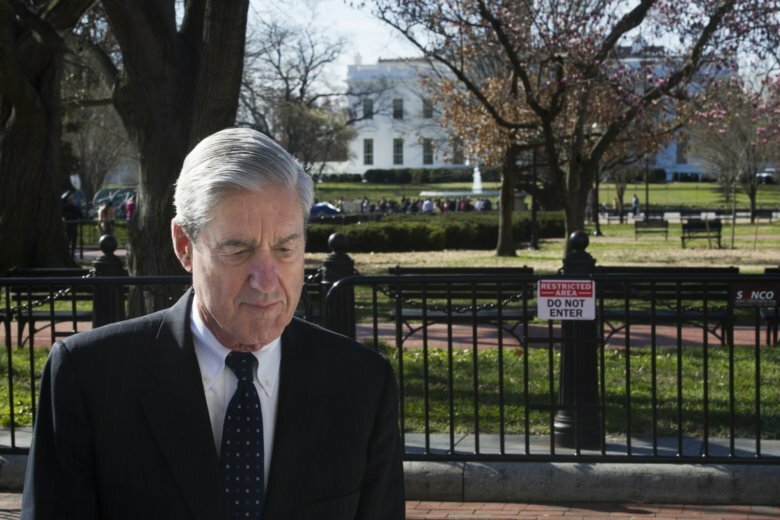 A senior Russian lawmaker has welcomed the findings of special counsel Robert Mueller’s report on Russian involvement in the U.S. presidential election. 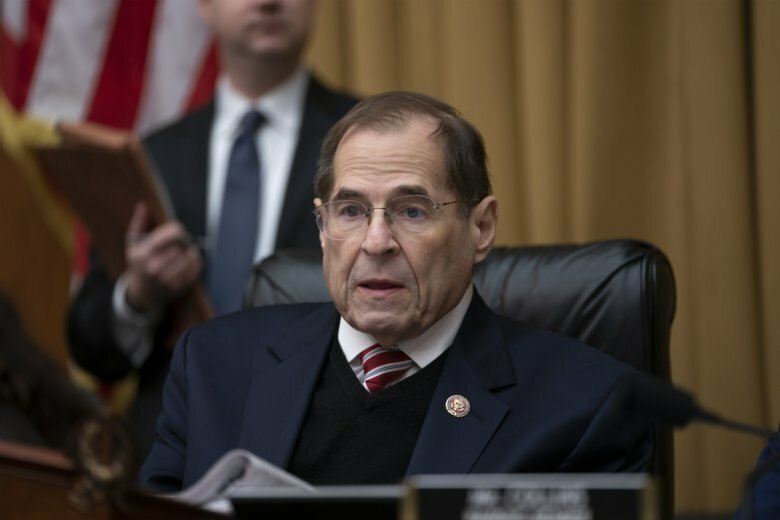 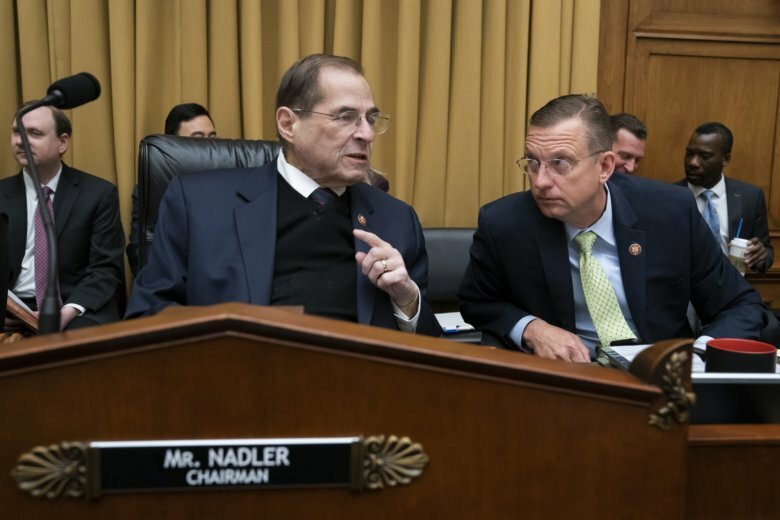 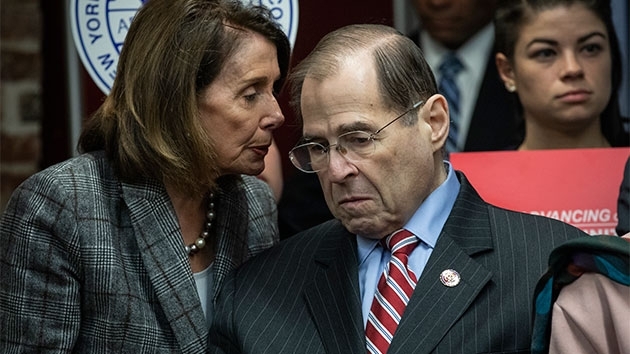 House Democrats, anxious about how Trump’s Justice Department will handle the release of Mueller’s findings, are demanding the full report and underlying evidence be publicly released — warning they may use their subpoena power to get the information. 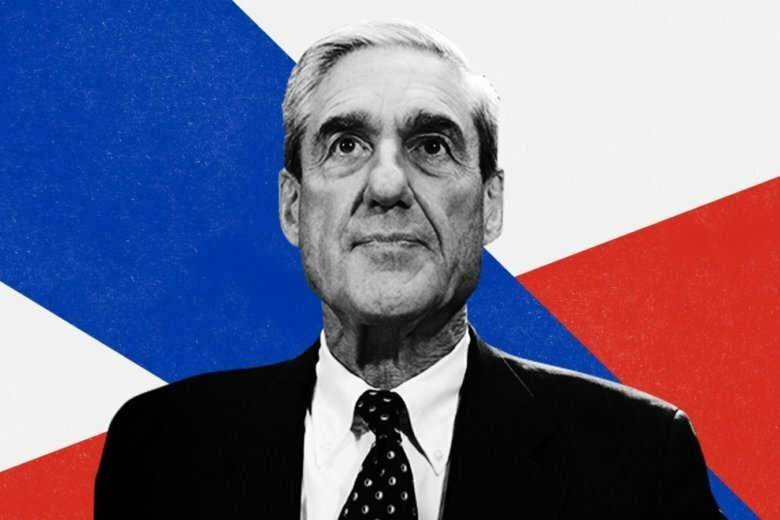 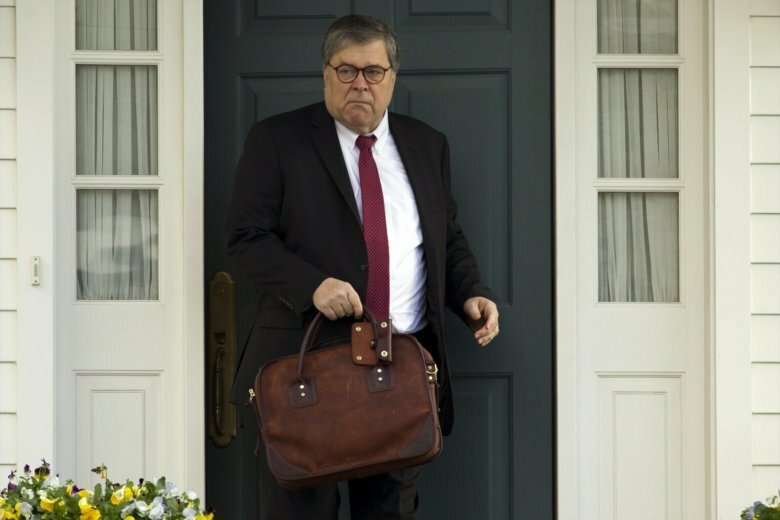 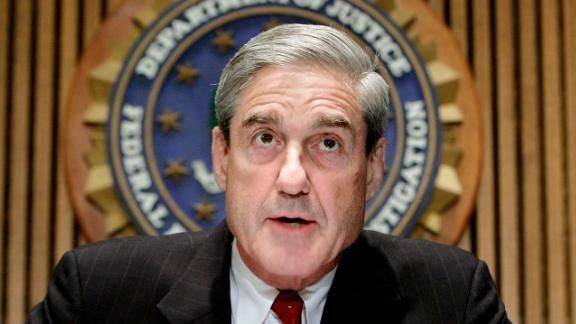 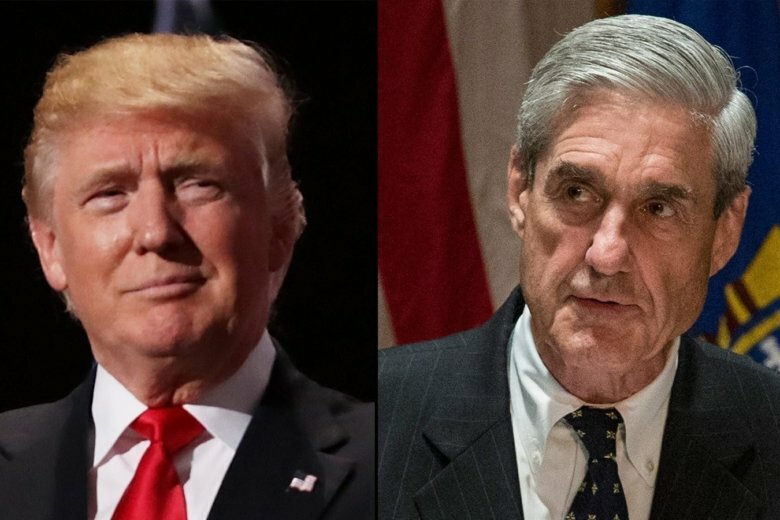 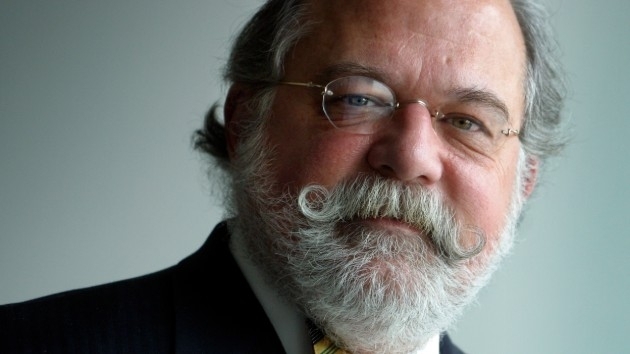 Mueller has finished his investigation into Russian meddling in the 2016 presidential election and turned over his final report to Attorney General Barr. 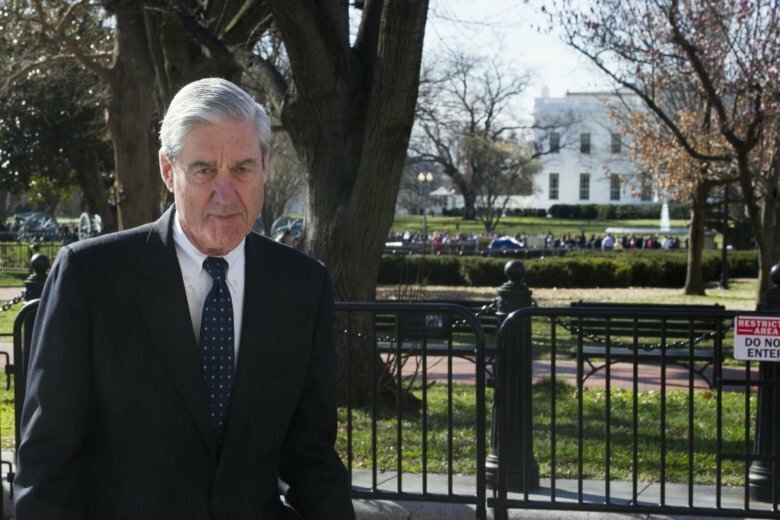 But it’s unclear how much of Mueller’s full work the public will see — or when it will be released.